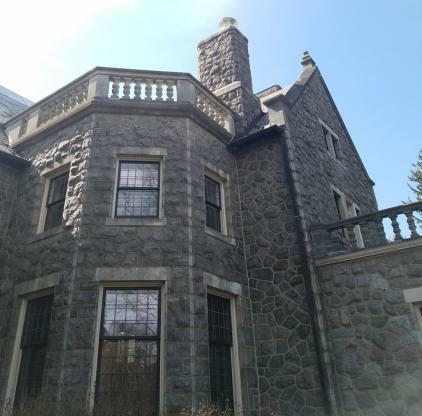 For almost 80 years, Stoneleigh in Villanova was the private home of the Haas family, and they had a tradition of opening their grounds to the public for a stroll around on Mother’s Day. In honor of that tradition, Natural Lands is celebrating officially opening Stoneleigh as a free public garden this Mother’s Day weekend. The Haas family donated the property to Natural Lands, a non-profit land conservation organization, so that it could remain green and beautiful forever. 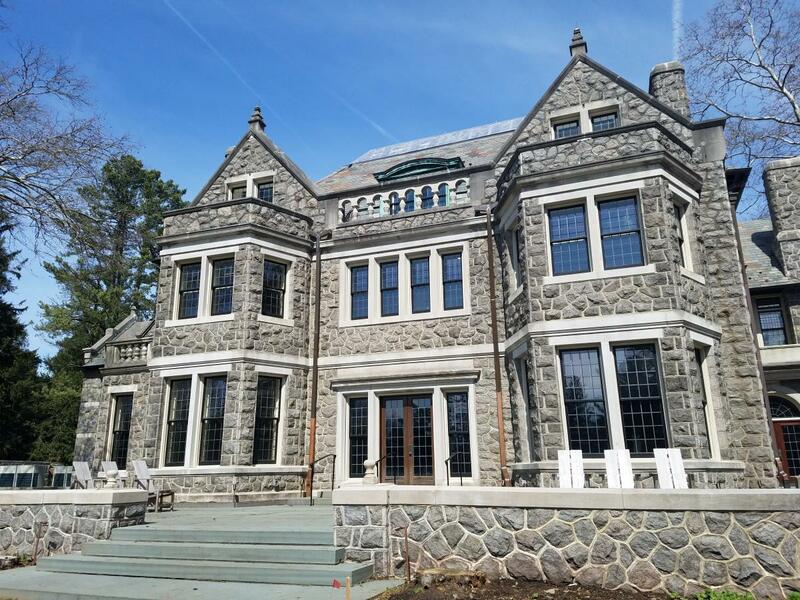 Now, after two years of planning and planting, Stoneleigh: A Natural Garden’s 42-acre private estate will be the newest public gem in the Philadelphia region’s crown of more than 30 gardens and arboreta. Registration is required for the Mother’s Day event, and more than 1,000 people are already signed up, Axelrod said. Visitors can enjoy winding pathways past stately trees – some of the largest in Pennsylvania – Gothic-style buildings, and lush gardens, including a unique bog garden inspired by shape of the Haas family pool! Surrounded by a stone wall, the Circle Garden calls to mind the setting for a re-enactment of Shakespeare’s “A Midsummer Night’s Dream.” Over time, the garden will bloom perennials and other flowers, and is the perfect spot for a proposal, or engagement and even wedding photos! “We’ve mostly been focused on infrastructure improvements, but we’re really excited for the potential for a lot of these areas,” said Jason Wirtz, Lead Horticulturalist. Stoneleigh’s use of native plants is intended to inspire guests to incorporate these low-maintenance, beautiful, and beneficial species in their own yards. Plus, nature-lovers will be able to see a lot of wildlife like foxes, birds, and deer, Wirtz said. 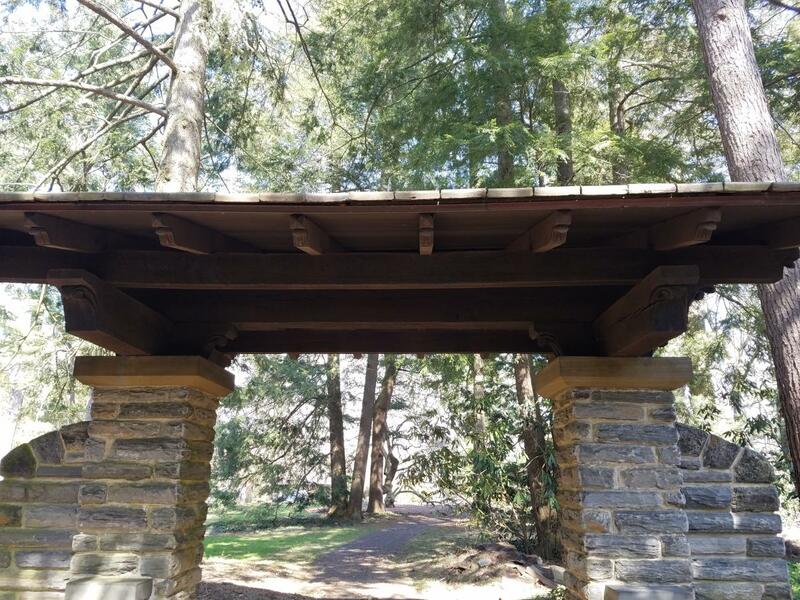 Other features include: a new welcome area, bathrooms, repaved pathways with permeable and porous surfaces perfect for wandering, a refreshed pergola, an eventual home for bugs and insects in a growing meadow near the Carriage House, and a picnic area. Volunteers will be on-hand to guide guests around the property during the Mother’s Day event, but otherwise garden tours will be mostly self-guided after that. Eventually, visitors will be able to tour the Tudor-style and almost castle-like house with stunning views, but only by appointment.